Colaboracão do compositor Flo Menezes no projeto Sequenze, baseado na obra de Luciano Berio . A parceria rendeu concerto em homenagem aos 10 anos do falecimento do compositor. 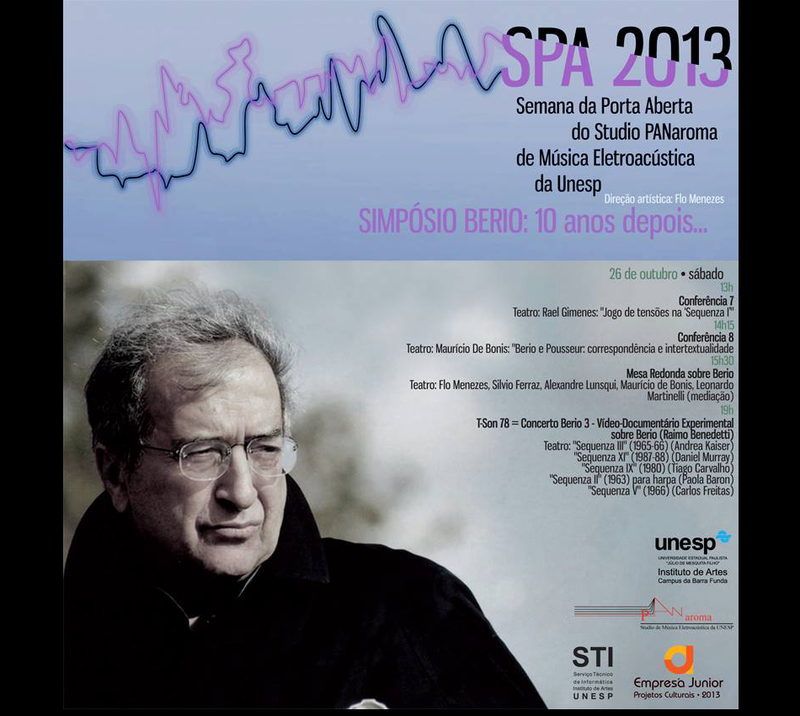 Collaboration with composer and professor Flo Menezes in the project Sequenze, based on Luciano Berio’s opus . The partnership yielded concert in tribute to 10 years of the death of the Italian composer. 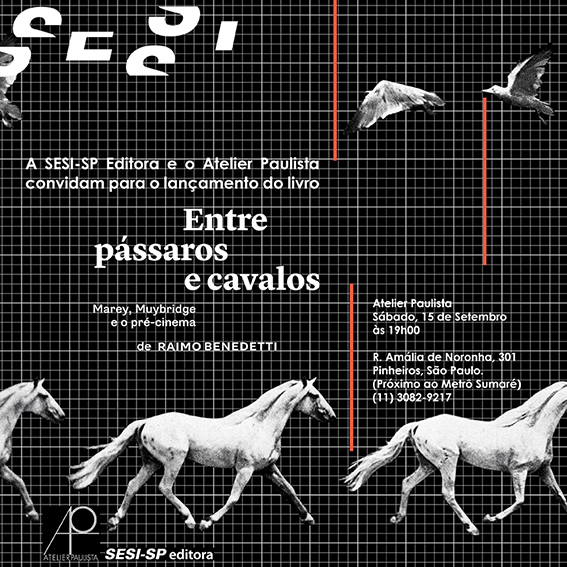 Dec 10, 2013 | Filed under Colaborações/Colaborations.